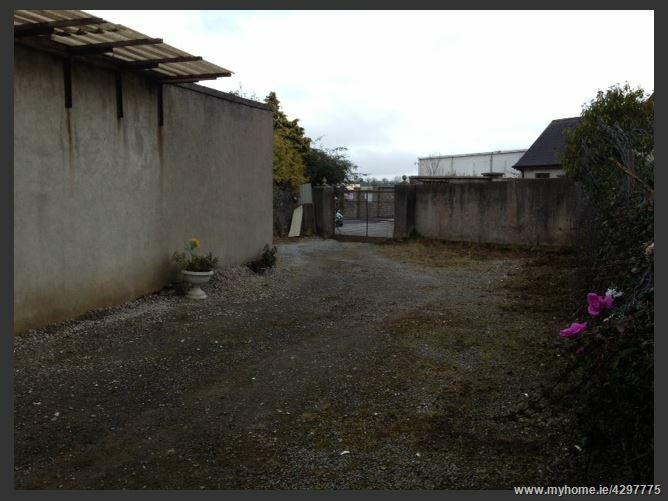 Located to the rear of the property is a large secure yard with two large storage sheds and WC. 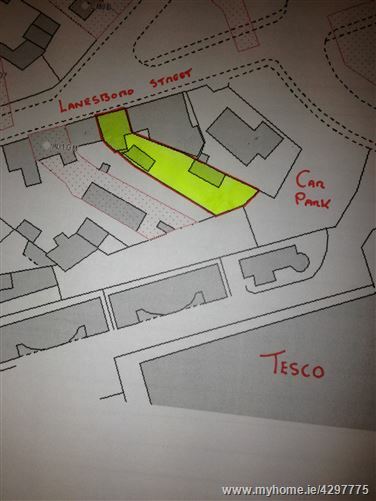 Established ground floor retail unit with a 2 bedroom apartment overhead. 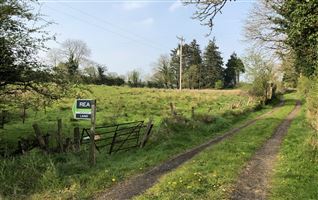 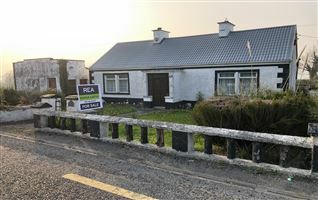 FINAL OFFERS INVITED - All offers above €130,000 now invited for immediate sale. 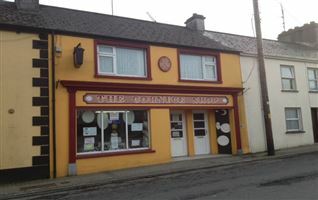 A commercial/residential property, centrally located at Lanesboro Street, Roscommon Town. 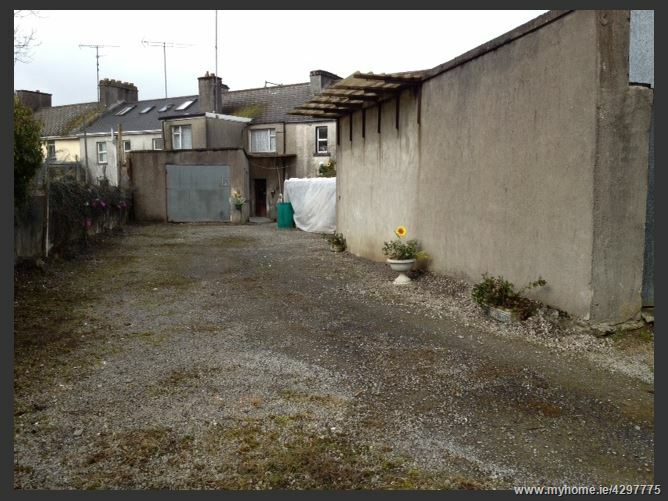 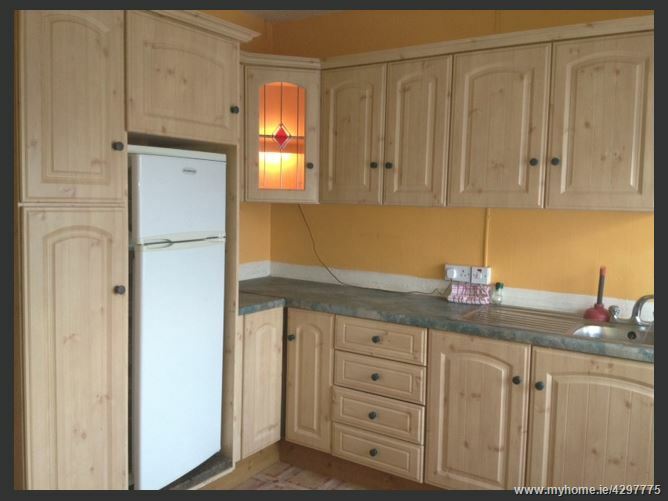 This property has the benefit of a large yard to the rear with vehicular access. 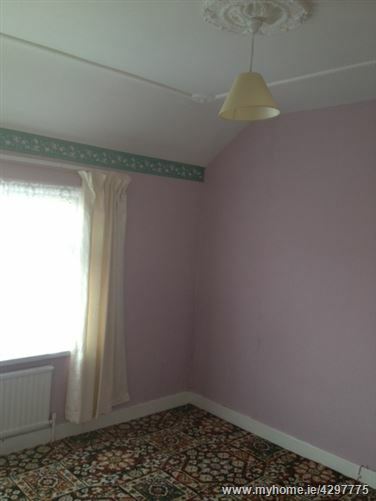 The property is in good condition throughout and comprises a ground floor retail unit with a 2 bed apartment overhead. 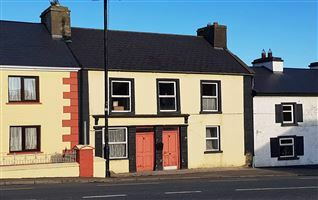 The ground floor is currently trading as "O'Grady's Cornice Shop" while the 1st floor is let under a short term residential agreement subject to a rent of €550 per month. 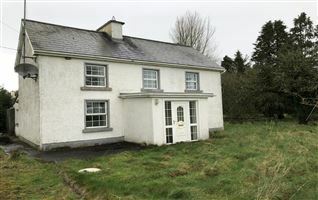 All offers above €130,000 now invited for immediate sale. 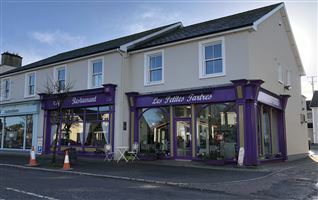 The property comprises a ground floor retail unit of c. 500 sq. 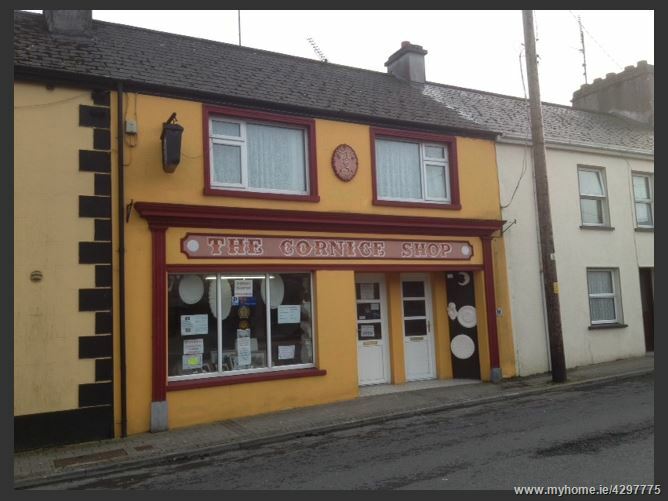 ft. commercial unit currently trading as ‘O’Grady’s Cornice Shop’. 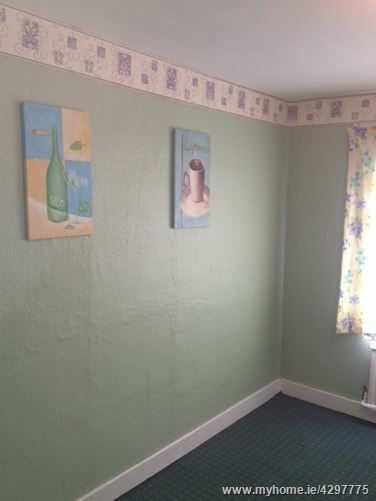 The first floor provides a 2 bedroom apartment comprising a kitchen, sitting room, two bedrooms and bathroom. 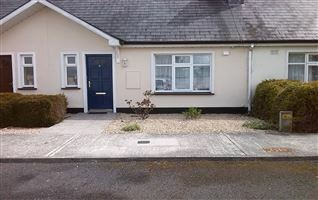 Located in the middle of Roscommon Town on Lanesboro Street.